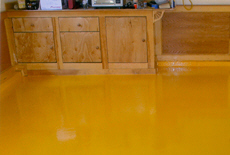 Eagle Stone Flooring specializes in installing all types of epoxy floors and removing all types of flooring. Including: Quartz Decorative Flooring, Chip Decorative Flooring, ¼ Inch Epoxy Flooring and ¼ Inch Thermal Shock and Chemical Resistant Flooring. 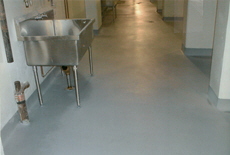 All of our floors are 100% epoxy with decorative aggregate. 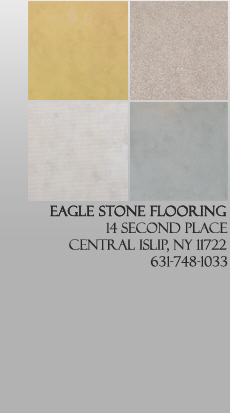 View our products or Call for a consultation.